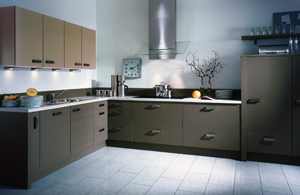 Kitchen Planet is a premium brand that offers modular kitchen, kitchen appliances and fittings. Kitchen Planet started its operation in the year 1996 as a marketing company exclusively for kitchen appliances and accessories and finally, it expanded into a state-of-art manufacturing house in the specific industry. 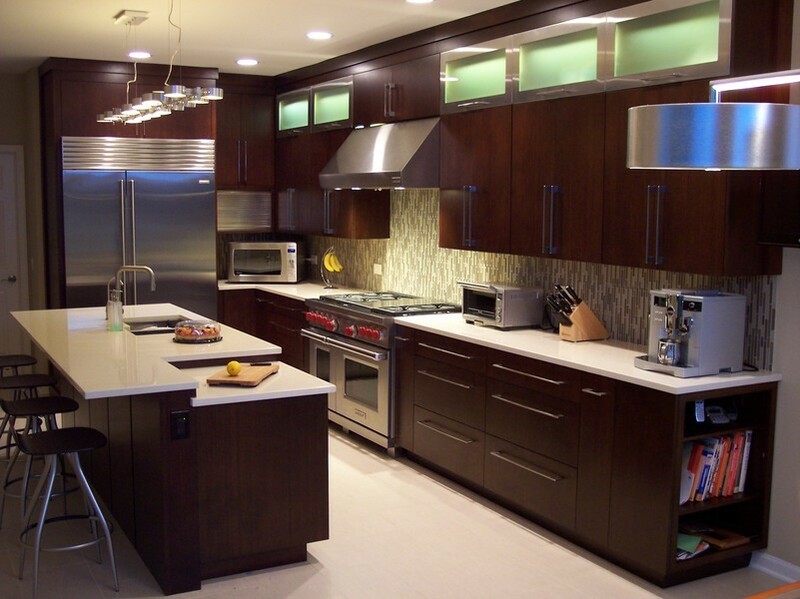 Using the latest technology of global standards Kitchen Planet produces durable products. Kitchen Planet incorporates the latest trends in modular kitchen and interiors, keeping the Indian cooking habits in mind. What we have created is the perfect balance of what you need - with what you like, from customized cabinet and drawers to water seepage and servant handling reinforcement. All our products confirm to the American and European trends in design and standard with regards to the product quality and environmental norms. The best part is each kitchen is uniquely created to match the needs of those who use it. In a short span of times Kitchen Planet commissioned 2000+ kitchens across Kerala, Tamilnadu and Karnataka.